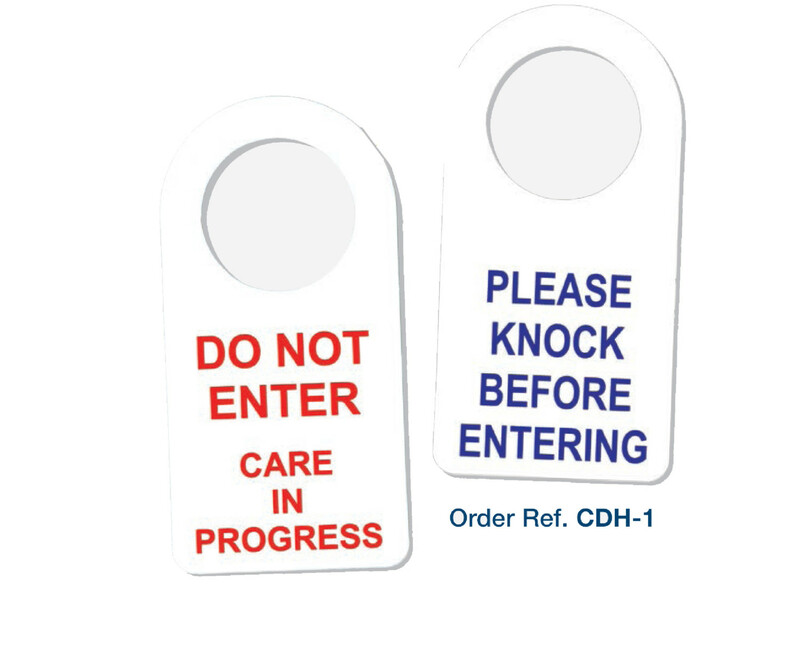 Enhanced privacy for Residents with this double sided alert door hanger. 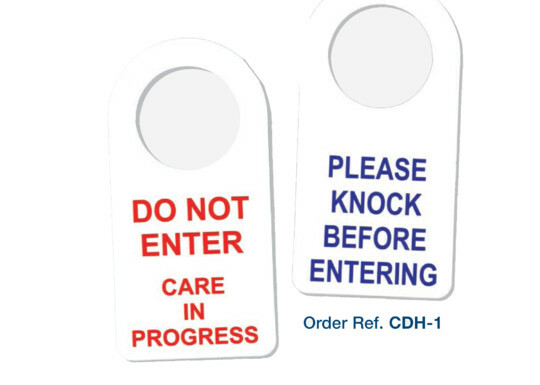 Double sided door hanger encourages privacy for Residents in both care administration situations and rest time. Alerts staff and visitors of Resident's privacy needs. Suits most common door knob types. 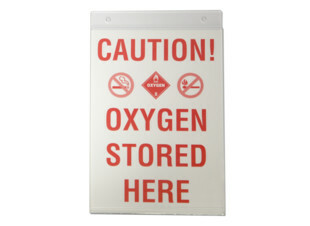 Made of durable, easy to clean polypropylene. 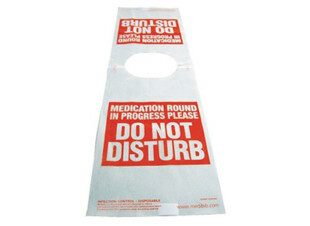 Medibib "Medication Round - Do not disturb"